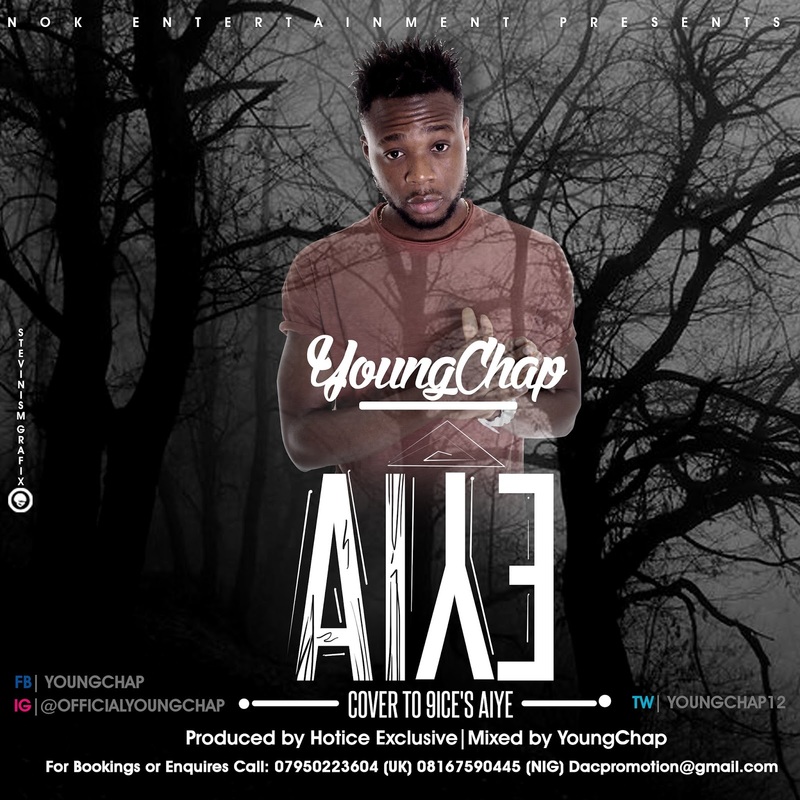 Home / Entertainment / NEWS / YOUNGCHAP Took Over 9ICE's AIYE As He Drops Cover! YOUNGCHAP Took Over 9ICE's AIYE As He Drops Cover! Opeyemi Agboola or to his fans known as YoungChap has risen rapidly on his way to success! With performances alongside 2Face under his belt, YoungChap is currently fast absorbing his passion and the beauty of creating Afro music for us all to enjoy. With a rich voice dexeterity like 9ice, he is sure to set up the fire in the industry.